Sometimes rats hibernate. Okay, we don’t know if REAL rats hibernate and we’re too lazy to Google. 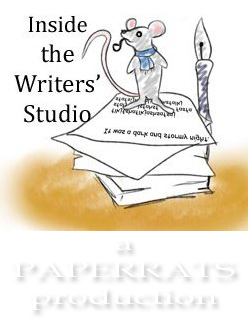 But sometimes Paper Rats hibernate. 2011 was a hibernation year for us. Alas, we’re back for 2012!